 Here at Pulse Salon & Spa we specialize in making you feel welcomed and are here for all your beauty needs. We are a full service salon and spa that is located in Seven Oaks. Come on in for all your hair, color, extensions, Keratin Smoothing Treatments, massage, manicures, pedicures, waxing, threading, and skin care needs. We are also available outside of our normal business hours. Please call for an appointment. 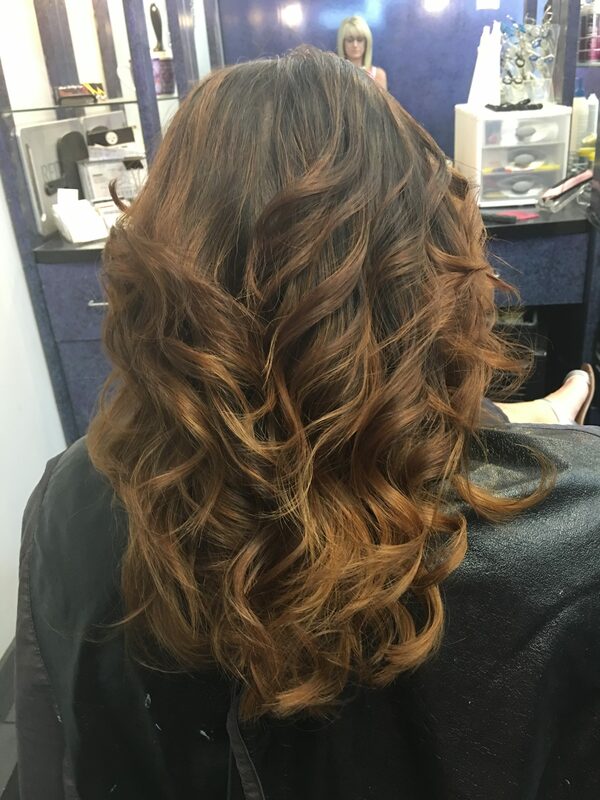 Your hair will be pampered and treated by professional stylists to maintain a healthy color and glow. 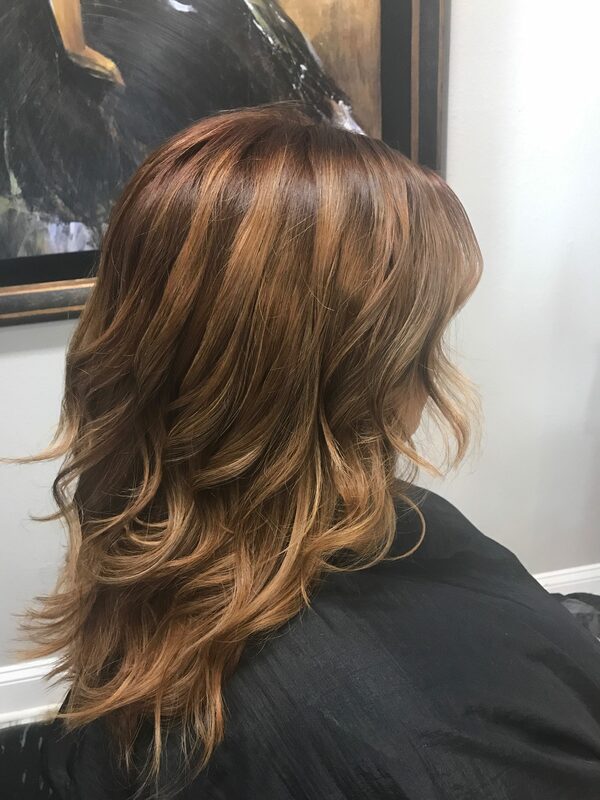 We promise our services are worth the time and money, and once you experience what Pulse Salon and Spa has to offer, you’ll dump your box dye in the trash and keep coming back! Get pampered by professional stylists and leave feeling refreshed, relaxed and beautiful. Pulse offers a wide variety of services. Ask us about our monthly special! We only use the best products for your hair! Our products are proven to have a gentler cleanser, are more concentrated and higher levels of ingredients that provide real results.